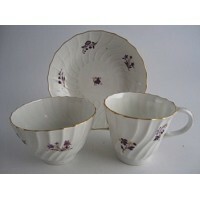 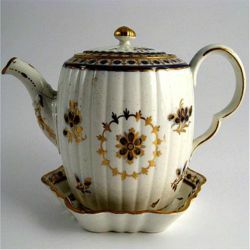 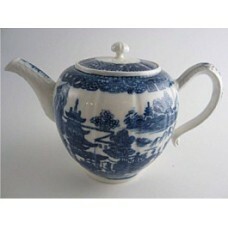 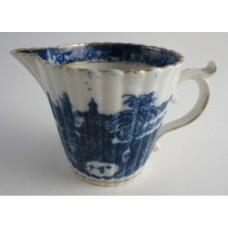 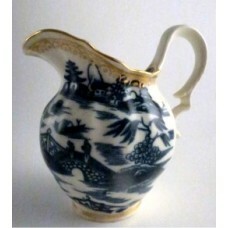 Items from the famous English Caughley factory, dating from c1775 -1799. 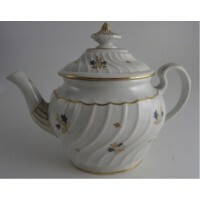 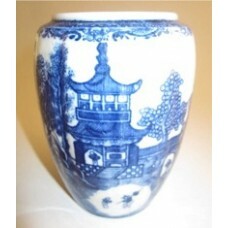 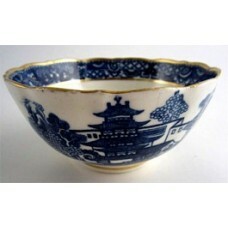 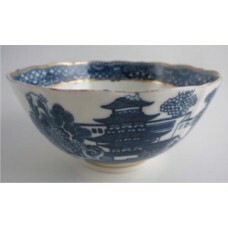 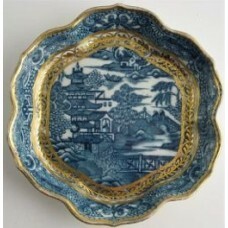 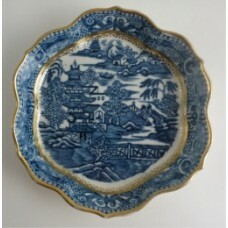 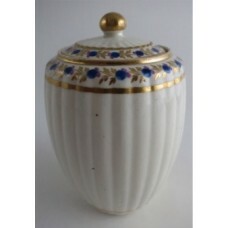 Items include pieces with printed blue and white decoration, underglaze blue and gilt decoration as well other types of decoration, some hand painted or imitating the popular Chinese export porcelain of the period. 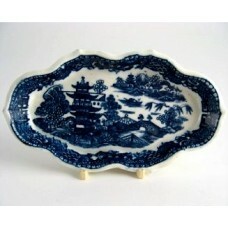 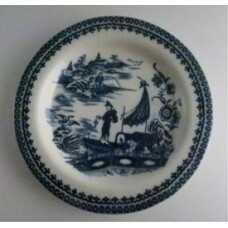 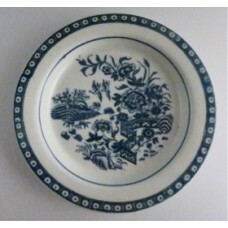 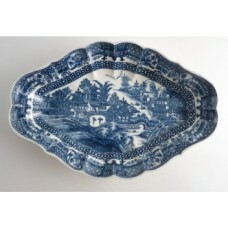 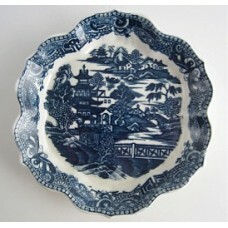 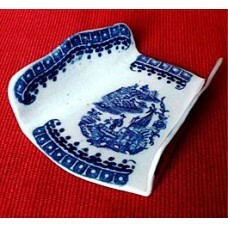 Caughley Melon Shape Printed Underglaze Blue 'Full Nankin' Dish, c1785 A beau..
Caughley small sized plate, beautifully decorated with the transfer printed blue and white 'Fence' P..
An excellent Caughley small sized plate, beautifully decorated with the transfer printed blue and w..